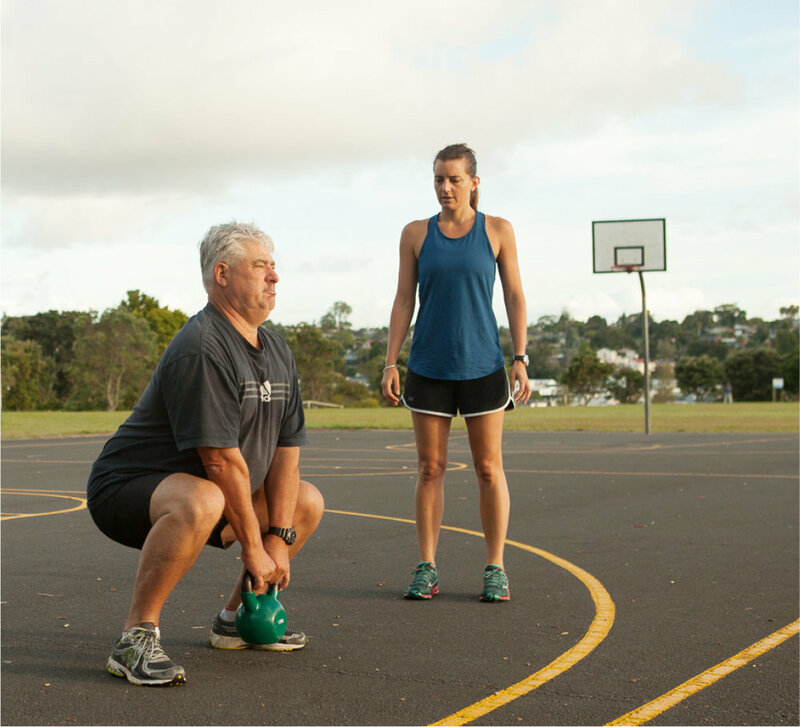 Choose the bootcamp session that fits around you! Here at KC Fit, we know how crazy life gets and we want you to find a time that works. That you can comfortably commit to and look forward to each week. All the sessions are in your ‘typical’ Bootcamp style* - a great mix of cardio, body-weight exercises, strength work using a variety of dumbbells, tyres, battle rope, kettle bells, resistance bands etc which is all provided for you. 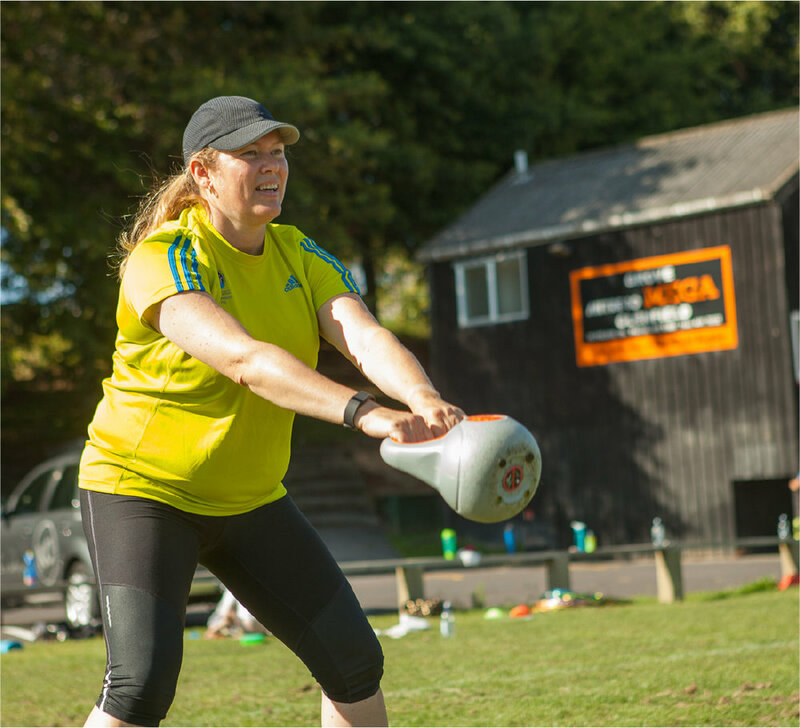 The KC Fit difference is that each session is different and unique and involves a tailored approach to each client; taking into account fitness and strength levels, injuries, abilities and is delivered within a fun and supportive group environment. *Except with all tummy safe options and working out WITH your pelvic floor keeping your knickers dry. We know that being a mum often means sacrificing your own needs and childcare can be a real barrier. With our Mummy Mornings, you CAN have it all! Perfectly timed so you can drop the kids off at kindy/school and then dedicate an hour to yourself – along with a bunch of other likeminded mum’s out there staying sane and getting fit too. Don’t have anyone to watch the little ones? No problem! Leave them with our FREE babysitter (in a lovely, dry and safe indoor environment) while you get your sweat on. Want the kids to stay with you while you workout, that’s fine too. Being a mum my heart is to make it work for you and your family as best I can! Sign up for one, sign up for them all! These sessions are great for couples to come along to with a deep core focus* and feel free to bring the kids along too. Though there is no babysitter service at these sessions, there is space for them to watch or play amongst themselves. Want to change up your workout week or just take up the chance to really work out your stress and frustration? KC Fit’s Boxing sessions are a fantastic cardio and body-weight workout that will leave you feeling energised, empowered and, most definitely, sweaty! Working out in pairs, we run a variety of drills, games and basic punching combos with cardio and body-weight exercises thrown into the mix. Gloves and pads are provided, with wraps for hire if you don’t have your own. Catch the Boxing Sessions at Huapai. If group exercise isn’t for you, or you’d like to amp up your group training and are looking for one-on-one support and motivation, KC Fit also offers Personal Training. We run the personal training at a venue of your choosing. Our pre and post natal qualified PT trainers will work with you to identify your personal health and fitness goals and tailor-make a plan that best suits your specific needs and wants. Including eliminating what you don’t enjoy!